A vacuum with some vroom vroom! 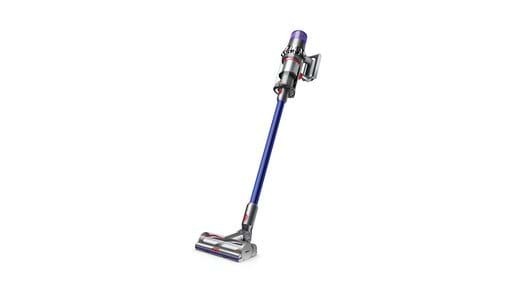 Everyone loves a Dyson, especially when they go on sale and we all seem to lose our minds over it, falling over one another to get our claws on one! There’s no beating it for top notch quality and is a real treat for us all when it comes to cleaning - because boy does it do its job well! We might seem really old right now, because we’re excited about a vacuum cleaner, but you’re going to be excited too with the release of their new product! The company has just launched their V11 vacuum and not only is it a hard worker, but it’s got some seriously smart tech up its sleeves. With suction skills that put the other machines to shame, the new product is also able to sense when you’ve changed surfaces! What’s this mean? 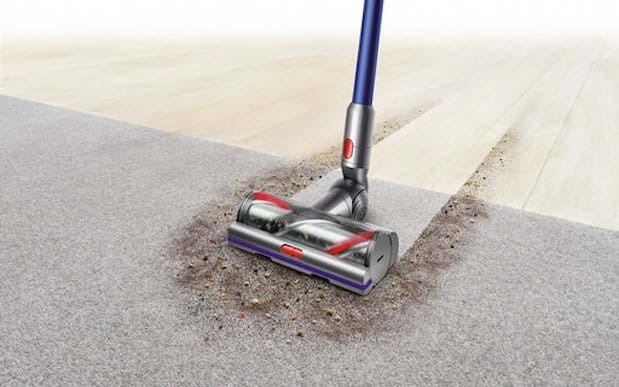 If you’ve moved to a tougher surface like carpet to clean, the microprocessors in the cleaner head, motor and battery inform the vacuum when it needs to work harder! Then when it moves back to smoother, harder surfaces it will slow it down. What other goodies does the V11 have to offer? It will alert you to any blockages. It’s got a nifty digital screen within easy reach at the top of the unit. It will tell you how much charge you’ve got left - in hours and minutes! It features 20% more suction power than the previous model. We must warn you - these babies aren’t cheap! The units range from $1,099 to $1,249, with three different options available, all with different tools and clips, etc. So, if you’re wanting to splurge on a quality product that helps you clean your house effectively and in record time, you might want to start saving and head on over to their site!